My wife claims it was the ‘best vacation ever!’ … And she doesn’t even dive! 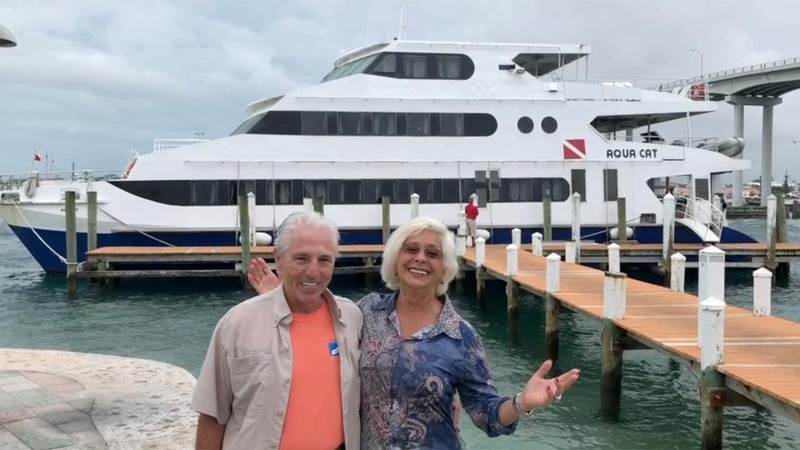 All Star Liveaboards has more than 40 years of experience in operating dive liveaboards in the Bahamas. We offer three different dive experiences with the Aqua Cat being our premier service. We are proud to offer the best of the Bahamas – diving in the Exuma Cays and, weather permitting, Eleuthera. Won’t you join us? For those looking for a luxury dive adventure, Aqua Cat is the answer. Our full-service floating resort, comes complete with accommodations for couples, singles and groups, scuba diving, dive equipment rental and storage, meals, snacks, bar, water sports, eco adventures and port nights. Our award-winning captain and crew are at your service. Experience exceptional scuba diving like no other place in the Atlantic Ocean or Caribbean. The variety of dive sites in the Exuma Cays is truly unique. Because it can only be reached on a dive liveaboard, this underwater world is pristine and filled with an abundance of colorful fish, macro-critters, corals, sponges, fans, lobster and sharks. Beyond the thrill of swimming with sharks in their native habitat, we offer a passive shark feed dive each week for our liveaboard guests. The feeds allow you to closely observe the behaviors of these magnificent apex predators. We have a site in the Exumas and another in Eleuthera area – so no matter the itinerary – you can watch this event and take photos. 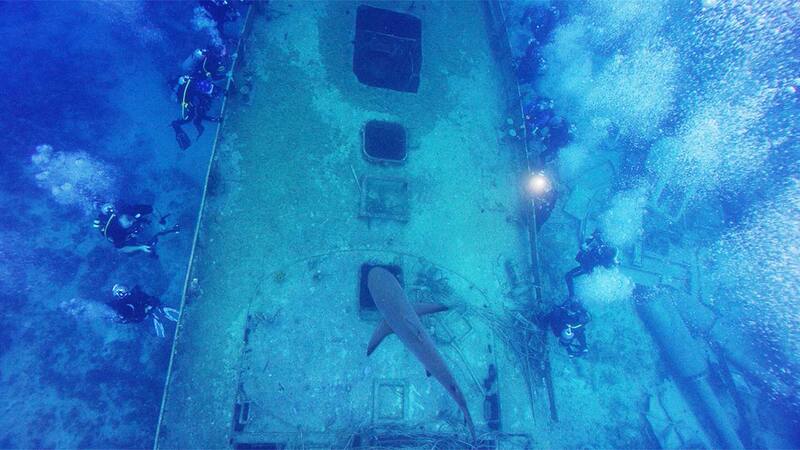 The newest member of our Bahamas fleet is the 102-foot long scuba diving liveaboard. The tri-level Aqua Cat offers 11 passenger cabins – some of the largest in the dive live aboard world, a spacious dive deck, a main salon for dining and relaxing, a sundeck with a panoramic view, and an alfresco bar. The vessel cruises at a speed of 14-knots allowing us to travel quickly between dive sites, while her 35-ft. beam ensures a smooth ride. The Aqua Cat provides divers a luxury experience but with a comfortable and casual vibe. Aqua Cat has been rated #1 by the readers of Scuba Diving magazine for BEST CREW! We have found very few recreational activities where the guests rely so heavily on the professionals in charge for their enjoyment and safety above and below the waterline. We understand how valuable vacation time is and why you need to get the most out of every day. For this reason we have assembled a top-notch team to meet your every need on board!